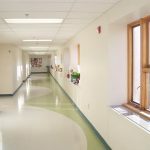 Lighthouse Architecture understands the key issues of educational facility design: how do you fashion an environment conducive to learning, respectful of the community yet within your capital constraints? We creatively work with materials and systems to provide a sustainable financial solution to the balance between a school’s initial design and construction budget and its ongoing operational costs. 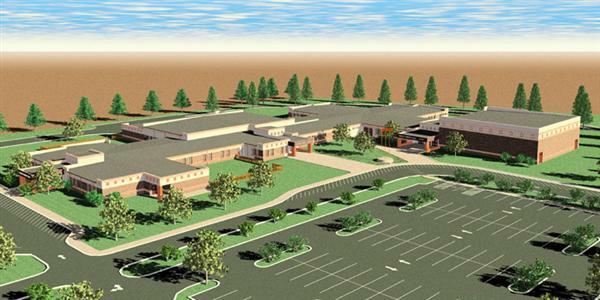 Our architecture firm applies its proficiency in interior design, building systems engineering, community acceptance and construction applications to develop flexible alternatives to school design challenges. Leveraging our commercial architecture expertise in Creative yet ConstructibleSM design, Lighthouse architects create efficient and appealing facilities for a positive learning experience.